Next on The Scoop: Can I Wash My Cat with Human Shampoo? Does Swelling in My Cat’s Face Mean Cancer? Many things can cause facial swelling, but when eye and tooth problems are ruled out, cancer becomes likely. My cat has one side of her face badly swollen, and two docs say it is probably cancer, though nothing diagnostic supports this. It is the area one doc calls the lip, another calls the muzzle, and I call the cheek — nose to under-eye and whisker area. Nothing is visible in her mouth or throat. She had a problem with an eye infection, with the eye becoming rigid in orbit and losing “blink.” The eye was removed, and nothing amiss was visible in surgery. Dental surgery to remove teeth revealed nothing on site other than some granular tissue. Any ideas? Wow. It sounds like you and your cat have endured quite an ordeal. Based upon your description I’m sorry to say that your cat probably does have cancer. I say this because you have already excluded most of the other causes of facial swelling in cats. The anatomical location you describe is the “maxillary region, which comprises the area of the cheek below the eye and is named after the major bone (the maxilla) in the area. Several tissues come together here, including the bone of the maxilla itself as well as the roots of several teeth, the socket of the eye, some important nerves and blood vessels, and the tissues of the gums and cheek. The ear canal is not far away. The area is so complex that in humans there is an entire surgical specialty — maxillofacial surgery — devoted to it. A problem with any of the tissues in the area can lead to swelling. By far the most common cause of facial swelling in cats is dental disease. 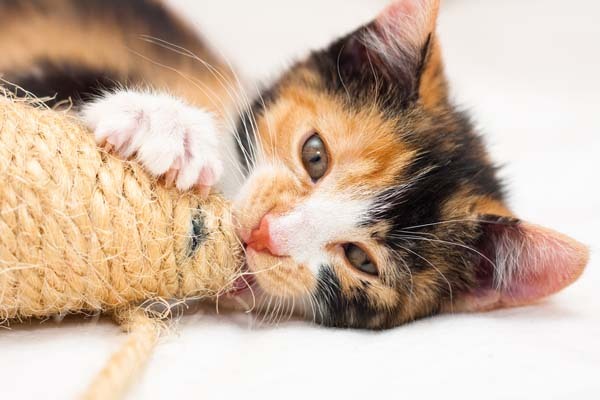 Since cats don’t brush their teeth, dental problems are nearly ubiquitous. Infection can spread from the gums or from chips in a tooth into the tooth root. A dental abscess can lead to swelling of the face and rigidity of the eye. Penetrating injuries or foreign objects (such as foxtails) lodged in the mouth can lead to abscesses and similar swelling. Because infected teeth can be extracted, foreign bodies can be removed, and infections can be treated with antibiotics, most cases of facial swelling can be effectively cured. However, some cases of maxillary swelling have more pernicious causes. Machrina, the significant surgical interventions adly have ruled out the relatively easily curable causes listed above. This makes me worried about something more serious. Fungal infections and autoimmune disease also can cause significant facial swelling. They can be challenging to diagnose, but biopsies and blood tests often can uncover them. 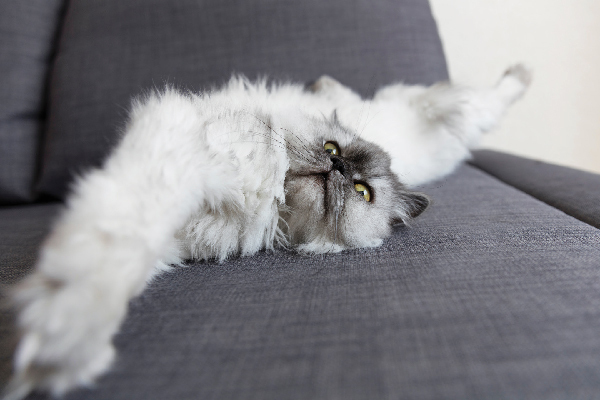 Given the extensive testing that has already been performed, I would be surprised if a fungal or autoimmune process were to blame in your cat’s case. Tumors of the bone, connective tissue, skin, blood vessels, or nerves in the face or sinuses also can cause swelling. Similarly, tumors in the eye socket can cause the eye to bulge and become blind. In most cases, biopsies of the eye socket, cheek, or gums will lead to a diagnosis. However, some very small tumors can cause very significant swelling, and biopsies only lead to a diagnosis if the tumor itself is sampled. Therefore, it is possible that the tissues sampled in your cat may have missed a tumor and therefore been non-diagnostic. 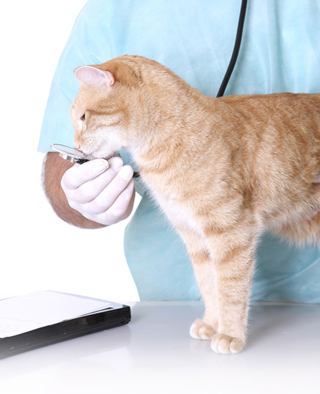 I am sad to say that I agree with the two vets who have assessed your cat. She probably has cancer. The next step, if you chose to pursue it, is advanced imaging. Computed tomography (CT) or, rarely, magnetic resonance imaging (MRI), can be useful in finding small tumors. 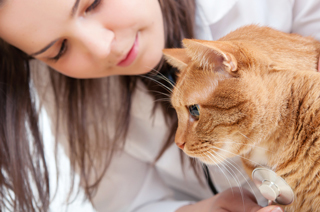 Both procedures are generally done only at veterinary specialty facilities. However, you may want to do some soul searching first. 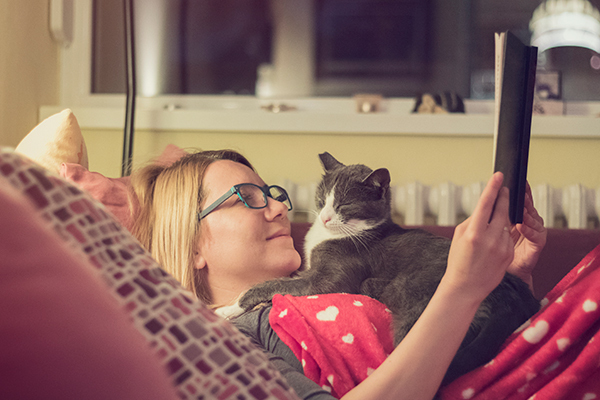 Your cat already has been through a lot. MRI and CT are complex procedures. If a tumor is discovered, would you want to pursue aggressive surgery, radiation therapy, or advanced chemotherapy? I am very sorry to say that even with advanced imaging, there is a chance that nothing could be done. 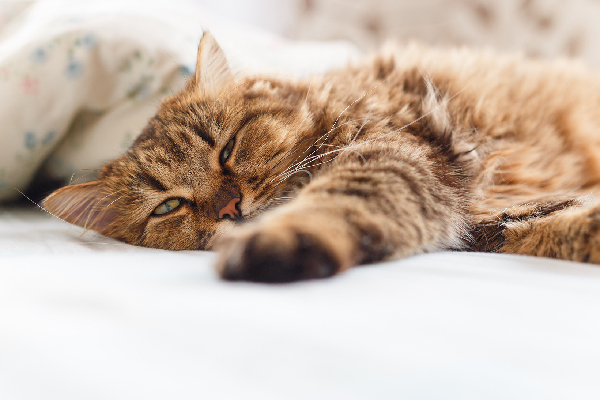 You may want to consider hospice care to ensure that your cat’s quality of life is as good as possible for as long as possible. I recommend that you discuss both options with your vet. Got a question for Dr. Barchas? Ask our vet in the comments below, and your pet’s problem might be featured in an upcoming column.